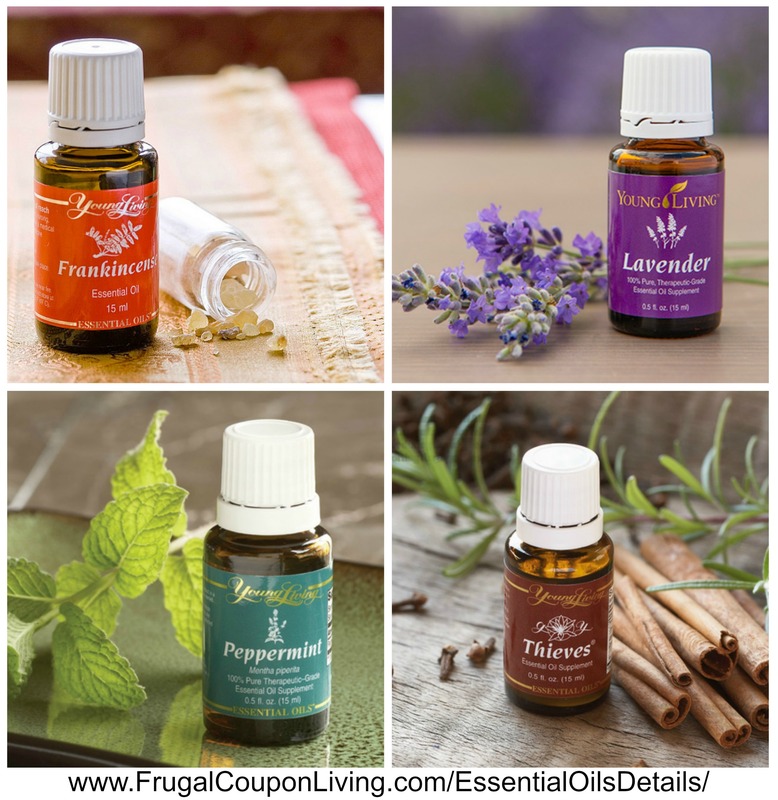 I am loving my Essential Oils. One of my favorite and most calming scents is Lavender. I love to use this Lavender Linen Spray on my pillows daily to help me fall and stay asleep, I also spritz my girls pillows with it – I think it is a secret to sleepy time success! To keep from having a damp pillow I spray it in the morning after making the bed, the water dries but the smell and the benefits will linger throughout the day. If you want a stronger scent mist lightly an hour or so before bedtime. You can also use it on couches, curtains, and rugs to put the relaxing scent throughout your home. This spray can also be used when ironing your linens to give them a light scent as well, spritz lightly or pour right into water well of your iron. Combine oil and distilled water in spray bottle, shake well to combine. Shake well first then lightly mist pillows or blankets. For anxious pets you can spray their beds or bedding, spritz the car interior for road trips, include a bottle in a basket with other items for a housewarming present (or for a new mother). 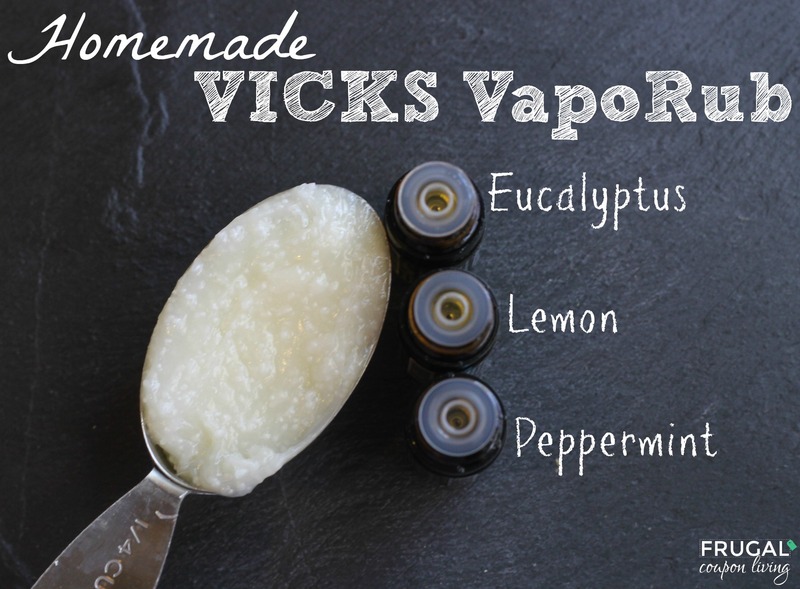 Are you enjoying Young Living Essential Oils, also check out our Homemade Vicks VapoRub. Pin to Pinterest.